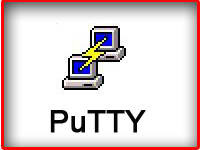 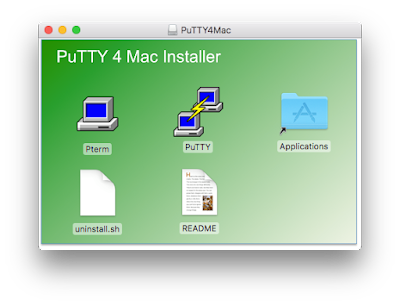 PuTTY for Mac now runs on Apple's newest flagship operating system macOS 10.13 High Sierra. 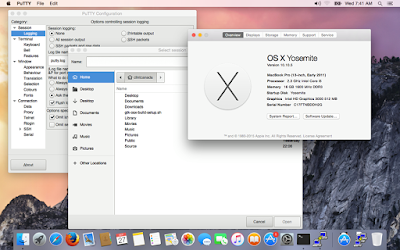 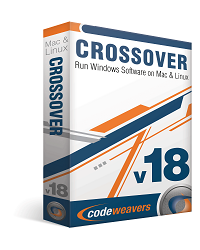 This new preview release also has full support for Mac OS X 10.10 Yosemite. 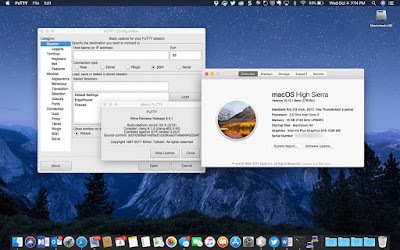 High Sierra support continues to improve and new features are always being added to the newest releases.